Innovation in the food industry is moving at a faster pace than ever before. However, delivering an optimized, innovative food product requires the right mix of agility, technical expertise, and capabilities to scale successfully. Companies both large and small grapple with these challenges. To be successful, companies need an ecosystem of partners with capabilities to optimize your ideas, products, people, and investments to solve their challenges. 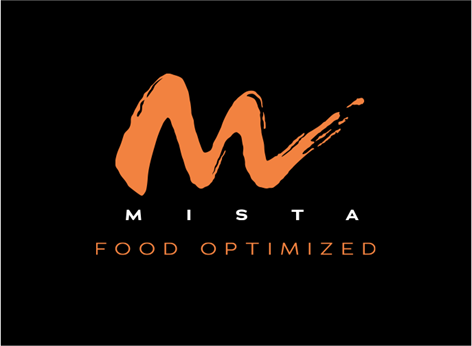 MISTA helps startups and large organizations optimize ideas, products, people and investments as they work toward solving some of the world’s greatest challenges while also taking advantage of some of the greatest innovations and opportunities in the food and beverage industry. On their own, no one company or organization can solve our biggest food challenges. 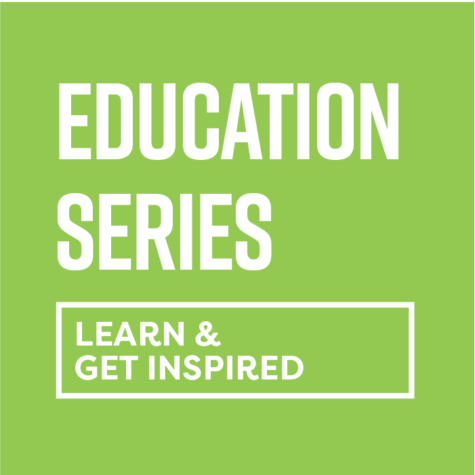 MISTA is creating a multi- dimensional, hyper-connected ecosystem to bring ALL aspects of the food system together to address challenges the ENTIRE food system is experiencing. Visit www.mistafood.com for more info.